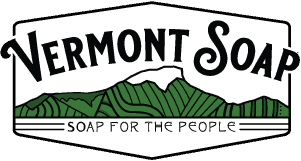 Since 1992 Vermont Soap has specialized exclusively in sustainable, strictly natural and USDA certified organic formulations. When natural matters its time to call in the experts. When your project needs to be sustainable, strictly natural and/or food grade certified organic; Vermont Soap is the Manufacturing Partner you’ve been looking for. We can easily put your special ingredient or natural scent into our organic bases using your components or ours. Unique and special projects do not upset us. Buy in bulk and fill containers yourself or have us fill for you here on one of our three modern filling lines. Vermont Soap produces glycerin, ethanol and vegetable oil herbal extracts made to order. 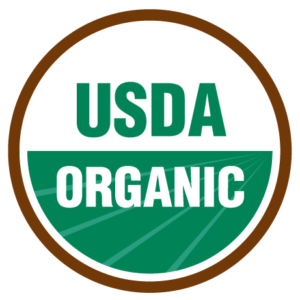 Available with or without USDA organic certification and a one gallon minimum. Add your special scent blends to our special bases. Fill here or buy in bulk. We work with a number of companies that have a special ingredient theme that work with such as aloe vera or jojoba oil. We can add your special ingredients to our products for a customized ingredient line that is ready to market. It is possible to saponify (turn into soap) vegetable oils in custom blends to make bar, liquid, gel, foam and spray soap products. Certain minimums do apply. Call and speak with one of our private label specialists for more information. Adding special ingredients requires a customer approved experiment before production work can begin. Basic experiments cost $100 ea and include up to three percentage variations. For example: We will put your scent blend into a body wash base of your choice at 1.75%, 2% and 2.25% scent strengths. Once we have your written approval and all labels and components are in house we can schedule your fill job, usually within 2-3 weeks. Because natural IS what we do.